Made with 100% grounded roasted Arabica beans and cannabidiol extraced from Hemp plants. 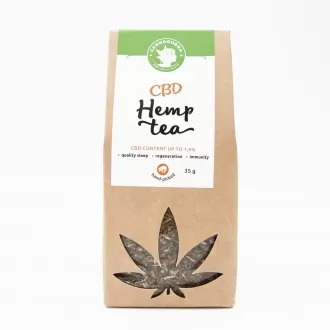 Each bag of 200g contains 300mg CBD. Suggested use: 1 heaped tea spoon (about 2g) with 1 cup of hot water. 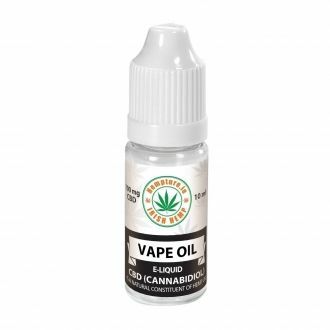 Add milk or sweetener as required, full fat milk is best to bond with CBD. 100 servings per bag. 1 serving contains approx. 3mg of CBD. Keep away from children. Do not exceed stated dose. THC Free. 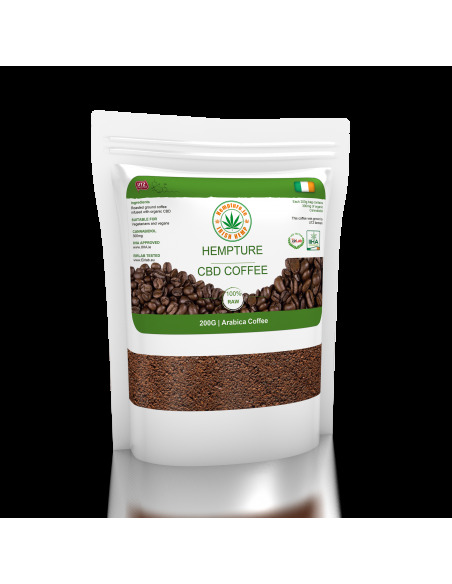 Ingredients: CBD (cannabidiol), roasted ground coffee.